So maybe you don’t have the time to drive too far away from the lights of KL’s City Centre. Or maybe lounging by the beach isn’t your thing. May we suggest a short squirt up to Bukit Tinggi via Ulu Yam-Genting Sempah-Karak. Your destination is the Chateau Spa and Organic Wellness Resort where you can go on a horse ride or go green with a visit to the Organic Farms. For something more thrilling, try the Flying Fox Zip Line, which is said to be South East Asia’s longest. Why not pick a location that you may not have travelled before? Chances are that even if you’re a native of Sabah, you would still be unfamiliar with the route to Gaya Island Resort. Get to know the marine life around the resort or meet the acquaintance of some furry friends, there’s an intangible calming effect when coming face to face with wildlife animals! 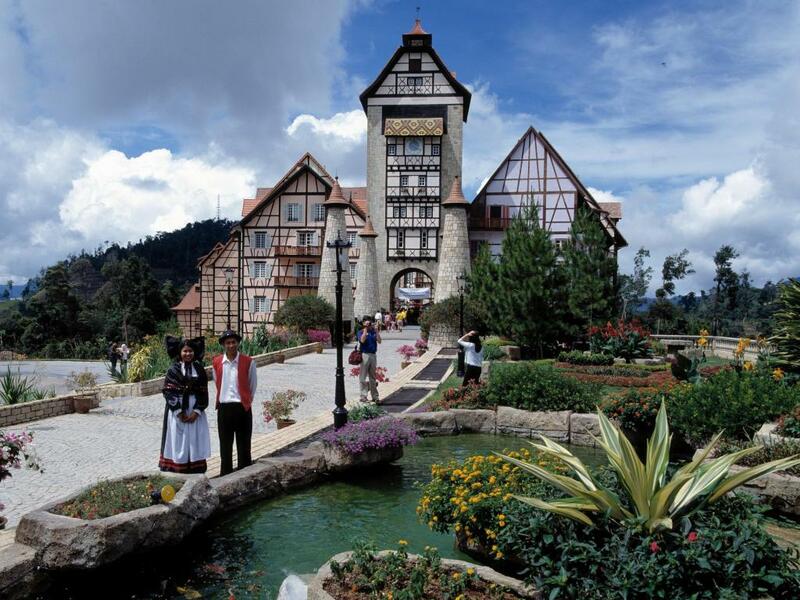 If you’d like to take a break from the sea, rent a car and drive up the roads that lead to Mount Kinabalu. The winding roads will lead you to places that seem stuck in the 70s and with the mountain serving as a backdrop, this is a road trip you won’t forget. 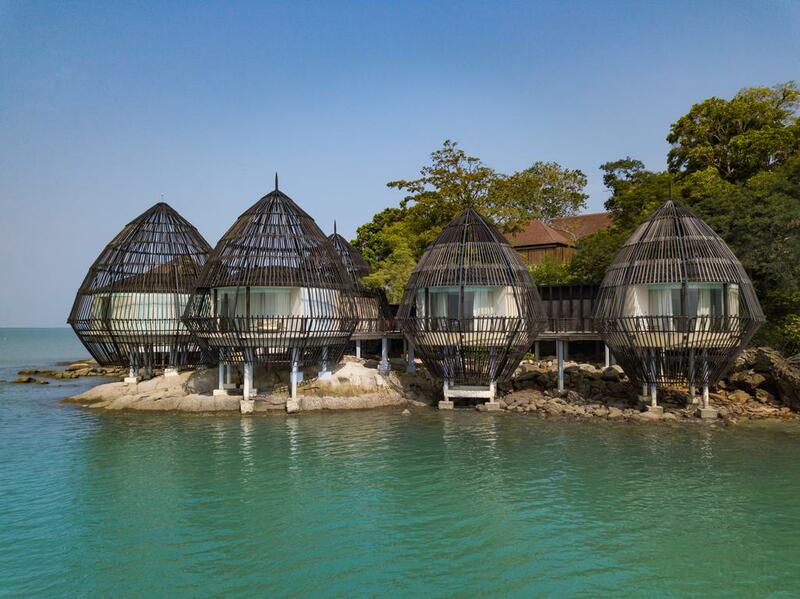 Langkawi adds yet another big name to their ever-growing chain of luxury resorts. 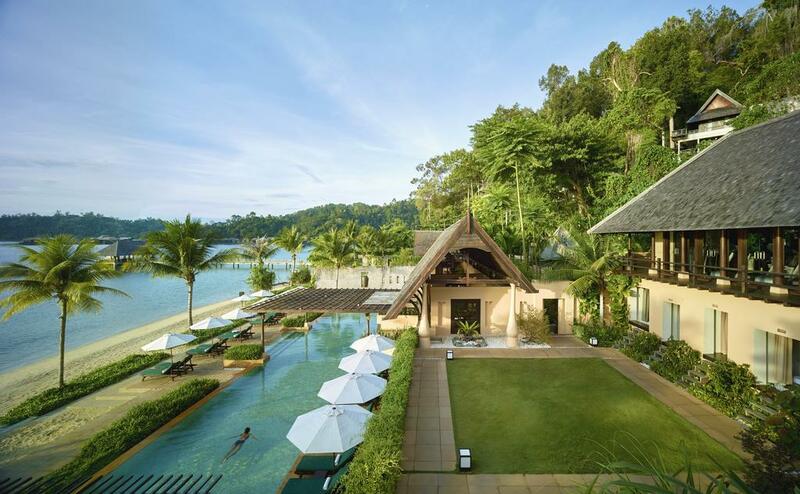 The newcomer this time is The Ritz-Carlton Langkawi, and it was explicitly designed to give you that Zen-feeling every corner of the land it sits on. Enter the premises, and you will encounter the cheeriest Pak Guard and further greeted by a host of ladies and gentlemen (that’s what the resort knows their workers) who insist on knowing you by your first name. Although some might prefer to fly, we propose an epic road trip up north, then board the ferry to get on the island. Langkawi hosts some of the twistiest and most scenic driving roads Malaysia has to offer. If you think that Langkawi is a few hundred kilometres too far for you, try Pulau Pangkor, specifically, Pangkor Laut Resort. The resort is actually on an island off Pangkor Island, so moving around is mostly done on foot but the main attraction there is getting in touch with nature. Although you’ll be taken to the island by way of a speedboat from Marina Island, where the jetty is, the roads that lead there are interesting. The ‘quickest’ approach is to get on the highway then turn off at Sungkai, where plenty of B-roads awaits. Or, you could go with our recommendation and take the coastal route via Kuala Selangor. Not everyone likes holidays on an island or on a mountain. 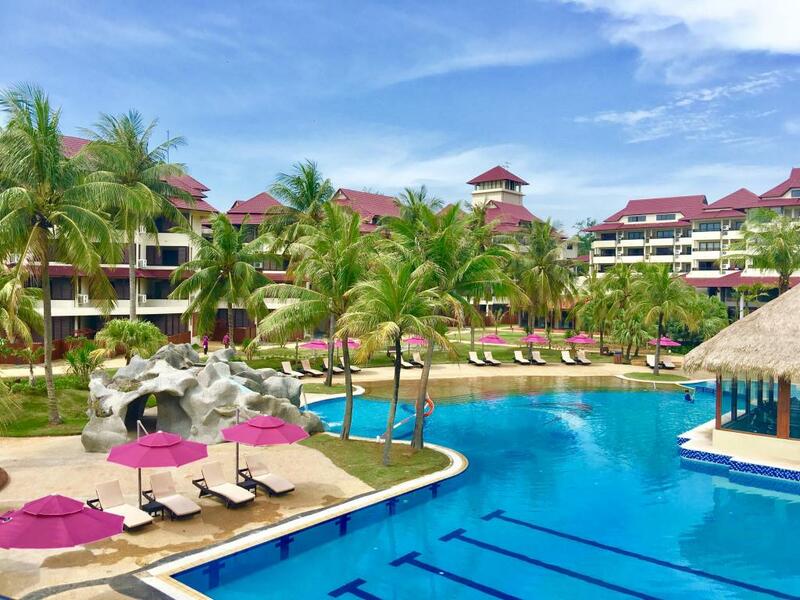 Point your car south and head to Sand and Sandals in Desaru is you prefer to stay on the mainland. While we can’t verify this, we have heard that this resort is best experienced with your partner… a romantic getaway, as they say. There are multiple routes to the resort. You could stay on the highway to get there quick if that is your wish. However, we suggest you peel off at Ayer Hitam, head to Kluang for the coffee, then get on the Route 9 and then switch to Route 92 to get there. Did any one take your fancy? 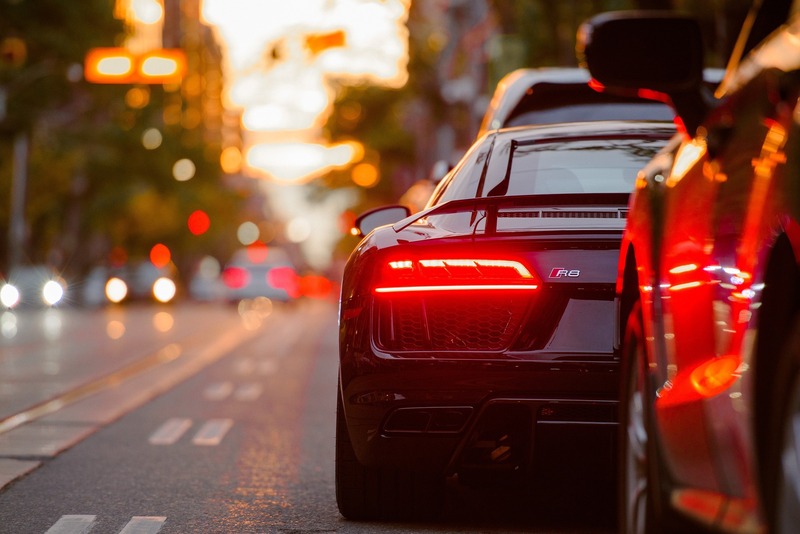 Or do you have better road trips planned? If you have, do tell us and we'll feature yours in a very special post.